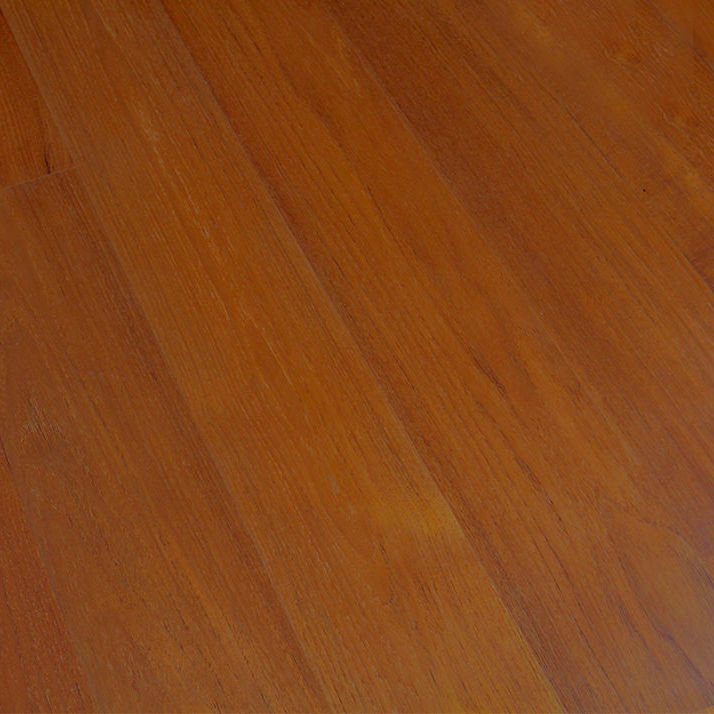 This tropical hardwood is known for its durability and its brownish red color. Unlike untreated timber, the varnished parquet will not darken. 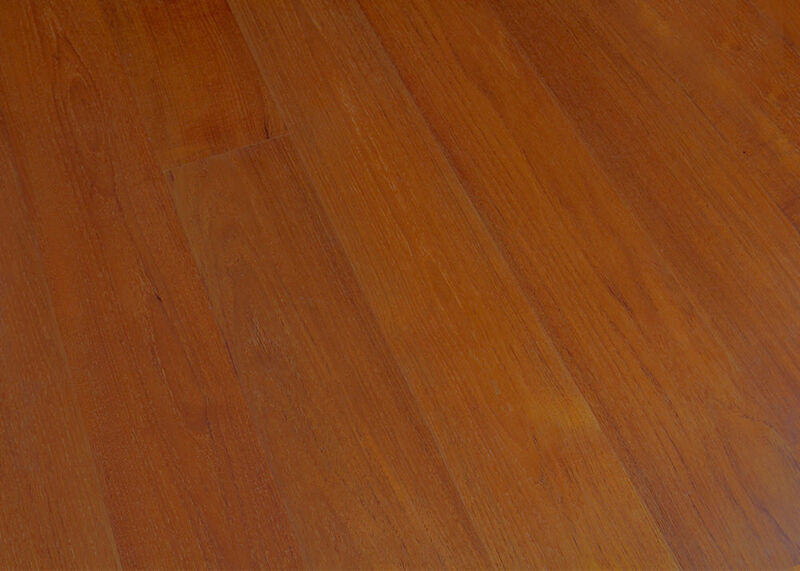 Growing in southeast Asia the hardwood comes with a high level of silica and natural oil. Teak is generally straight grained with a coarse and uneven texture. Due to the growing process, this parquet can show mineral inclusions. These inclusions do not constitute cause for complaints.